The year 2018 would unfold several changes in the Search Engine Optimization domain. With constant changes taking place in SEO, there is a rise of voice searches in different search engines. More and more people are relying on the vocal commands and their personal digital assistants for handling their search queries. 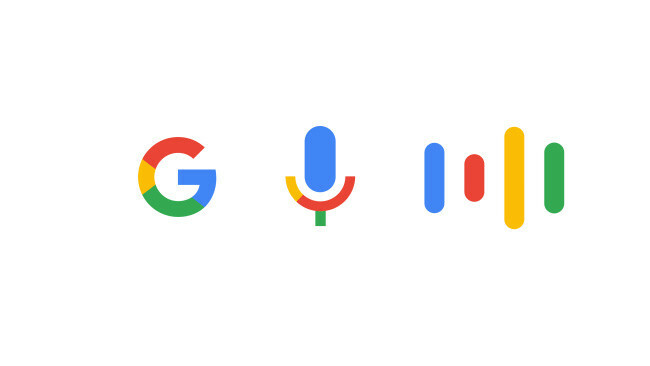 Though one can find a substantial increase in the voice search in 2018, it will replace the usual text search options in the coming years. At this stage, it would be mandatory to prepare for this upcoming trend in the SEO domain, which will be a revolution in itself. Google is yet to release the exact number of voice-based queries; hence we are still not aware of the percentage of the voice searches over the search engine. However, as per the Internet Trends Report by Mary Meeker published in 2016, voice-based searches have increased by 35 times in the past few years. As per another report released by Location World, around 40% of adults now rely on these voice-based searches since 2016. The experts are predicting an increase of 50 percent searches by 2020. Hire an best SEO Company consultant to keep your business up to date basis on new changes. 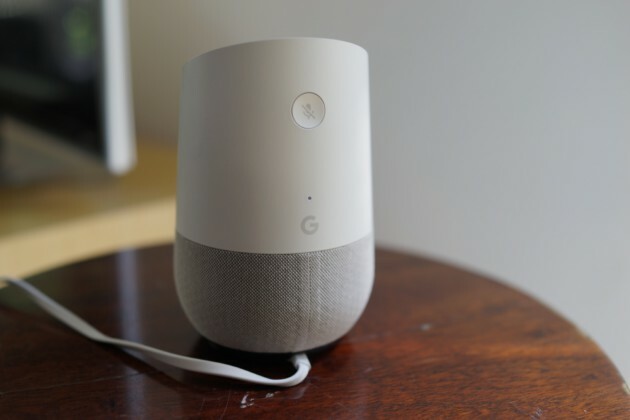 The revolution of voice-based searches has been triggered by the increase in smart speakers. Though similar tools and technologies have been in places for years during 2017, an increasing amount of salespeople have brought these as popular in the domain of search business. All thanks to the popularity of Amazon Echo and Google Home, more and smarter speakers are relying on the voice commands to function. This way it helps in conditioning the people in resolving their queries and thus achieve the targets with the help of voice-based queries. Complex queries: As we see the search queries turning complex with the passing time with the improper use of keywords, the voice-based searches are more likely to become complex. The users will ask abrupt questions with improper words and keywords that would make things bad to worse. Audio-only interfaces: Smart speakers are now becoming powerful these days to interact with the users on their websites. This will further hamper the value of visual mediums (including the older methods of searches). At this juncture, newer methods of searching would be pushed to the users, which will come along with the new patterns. Shorter Interactions: The voice-based searches would not be suitable for the long research sessions. Rather, they would be only used for the instant interactions like finding the celebrities and places in any location. This will give fewer opportunities to interact with the users. More pressure over the top management: Though one can find several ways are found for the short duration queries, the digital assistants are often seen relying more on the info that comes along from the top management entry. This will add up more pressure on the higher management for SERPs (search results on search engines). Focus on More local results: Though this is not any thumb rule of the search business yet users are going to rely more on voice-based searches for the local searches. This will trigger the voice seo on major search engines like Google on local results. 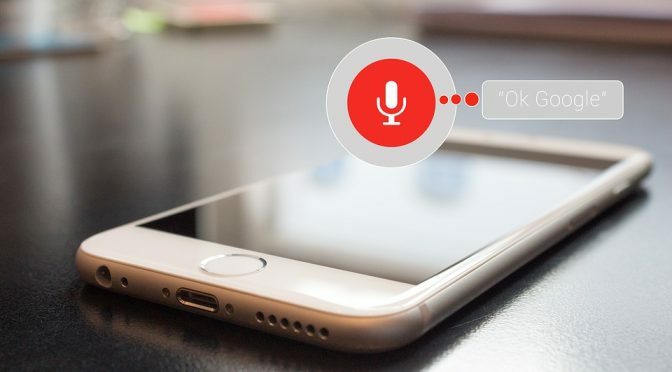 With the change taking place in the ways of searching over the search engines, it is likely to see the voice-based searches taking over the conventional methods. At this stage, people in the search business have to prepare for this upcoming revolution.